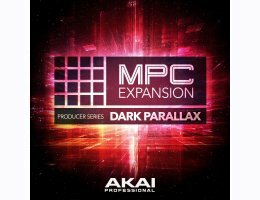 Akai Pro & Producer/Grammy-nominated Sound Designer Snipe Young proudly present Dark Parallax, the newest Expansion Pack for MPC. Snipe’s stellar work can be heard on recent smash-hit records including Beyonce’s Lemonade, Dr. Dre’s Compton, Documentary 2 by The Game and Justin Beiber’s Purpose. 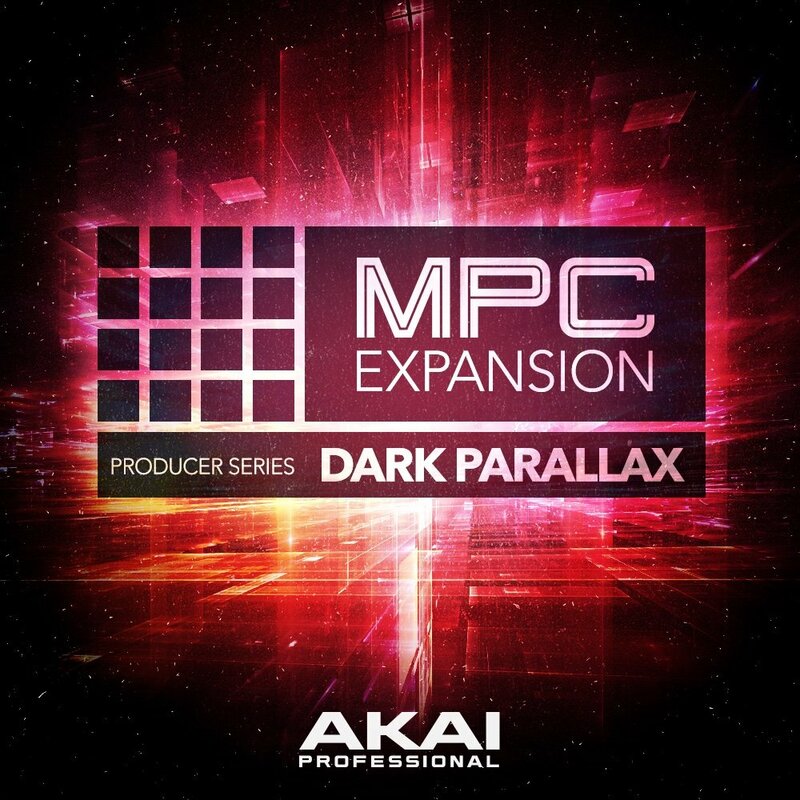 Dark Parallax delivers the elite-level sounds featured on these chart-toppers while also incorporating the haunting atmospherics found on the newest trap, hip-hop and Contemporary R&B tracks. “The MPC is known for its groove and gritty feel so I decided to create kits with chunky textures, dark progressions and voices saturated in different ambiances,” said Snipe Young. “I used a ton of live drums and percussion in this pack and treated them like electronic colors instead of traditional acoustics." This special-edition Producer Series pack features 50 radio-ready kits and nearly 900 samples of ferocious subs, haunting vocal lines, crisp snares and cinematic pads.